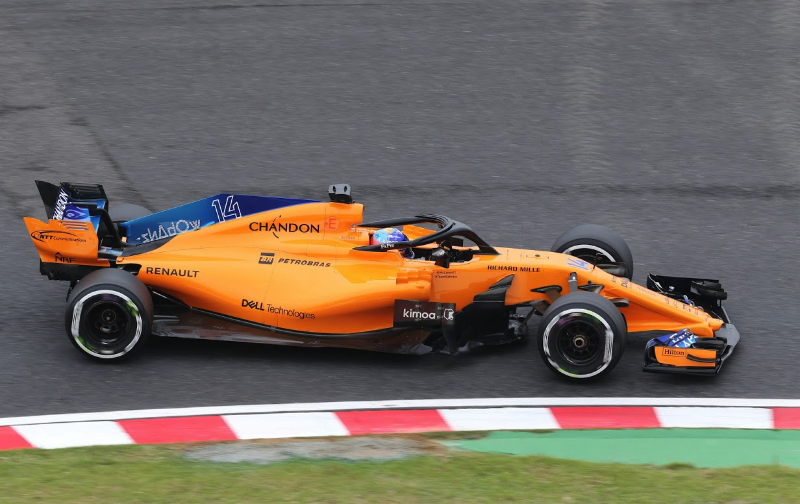 Fernando Alonso thinks McLaren will have a "much better" car in 2019. But he says that isn't because McLaren has no potential. "Next year McLaren will have a much more competitive car," said Alonso, who is expected to tackle the Indy 500 and Le Mans in 2019 alongside other racing projects. "Since July we have been testing parts for 2019 and recently the team has a reason to be optimistic. We have realised that we are moving in the right direction," he added. "We know what the problems were. Last season we had a very efficient chassis and this year the car has been weaker but we know why. So I have no doubt the team will be in much better shape next year."